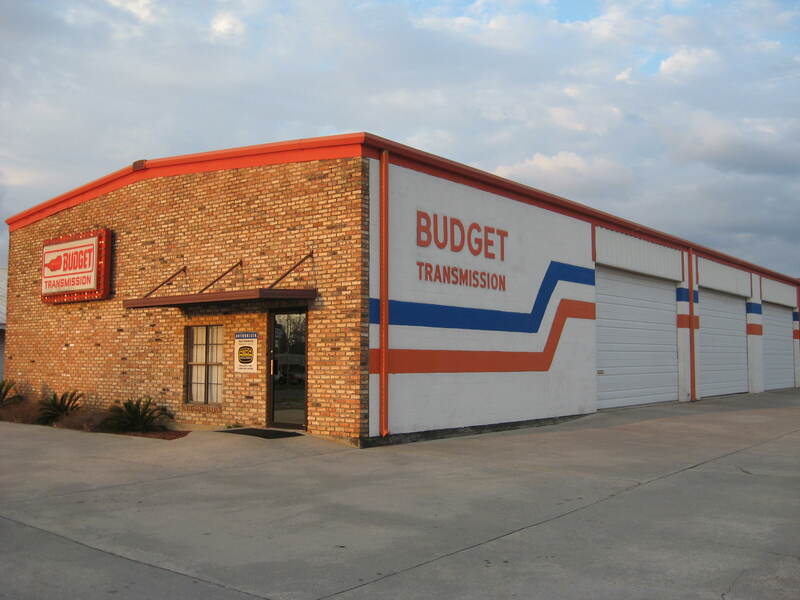 Budget Transmission welcomes you to our Baton Rouge automatic transmission repair shop website. Each transmission technician at our shop is highly qualified and ready to deliver their expert automotive transmission repair technician knowledge & skills for your every automatic transmission repair need. AT BUDGET TRANSMISSION WE USE ONLY THE HIGHEST QUALITY PARTS IN OUR TRANSMISSIONS CAUSE YOU CAN'T AFFORD NOT TO. WE HAVE OVER 5000 SHOPS NATIONWIDE THAT WILL TAKE CARE OF YOU IN CASE YOU'RE ON THE ROAD AND HAVE A PROBLEM. SEE THE WARRANTY SECTION. THERE ARE MANY SHOPS IN THE BATON ROUGE AND SURRONDING AREAS THAT CAN WORK ON YOUR TRANSMISSION BUT WE AT BUDGET TRANSMISSION OFFER YOU THE PEACE OF MIND THAT YOUR TRANSMISSION WAS REPAIRED PROPERLY AND HAVE SHOPS NATIONWIDE TO BACK IT UP. Our Baton Rouge automatic transmission shop is proud to be affiliated with the non-profit organization known as the Automatic Transmission Rebuilder Association (ATRA). As an ATRA member our automatic transmission repair shop adheres to the service and repair definitions which are a part of the ATRA bylaws and code of ethics. Budget Transmission pledges to all of our customers that we will not remove a transmission from a vehicle in order to complete a repair unless absolutely necessary. Additionally our shop promises to diagnose transmission problems for all of our local and surrounding area customers in an honest and expert manner. Our shop strives to provide prompt and courteous service to all who visit our automotive transmission repair facility in the hope that you will come back to us for all of your automotive automatic transmission repair needs.